- A Teaser in Porter Square: ON DISPLAY NOW! A selection of images from the show are currently on display in a storefront in Porter Square. It’s a teaser for our show, thanks to the Cambridge Arts Council. Artists included are Julia Beaty, Fintan Doherty, Michael Michalski, Joseph Moore, Jennifer Johnston, Matthew Murphy, Peter Payack, Bill Shaw, and Nora Vrublevska. - Prints are for sale: Until this show comes down, framed prints from the show are $50 each. Sales must go through the Arts Center. 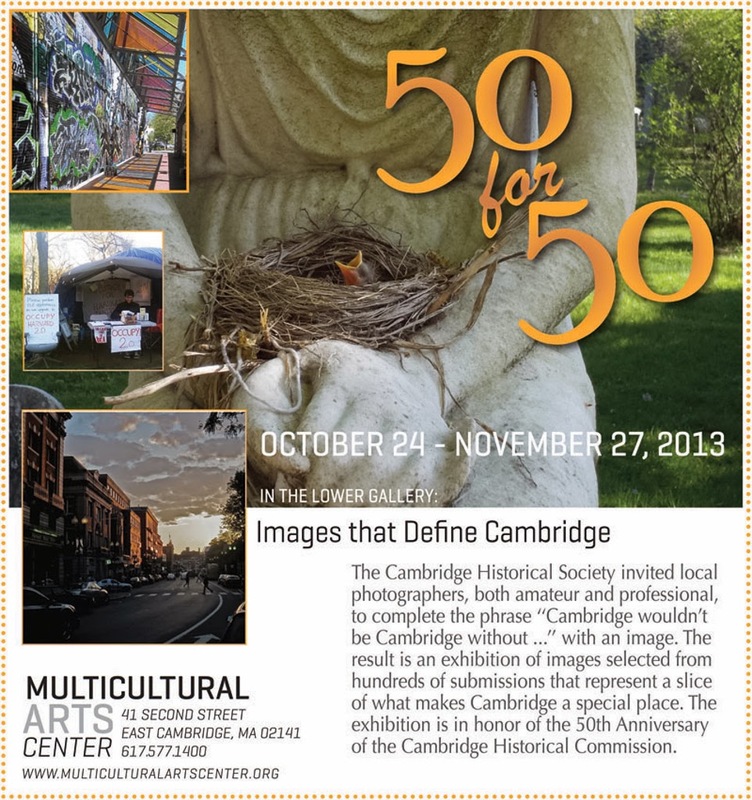 We at the Historical Society are currently able to sell unframed prints for $40 each. Arts Center: 617-577-1400 & Cambridge Historical Society: 617-547-4252.